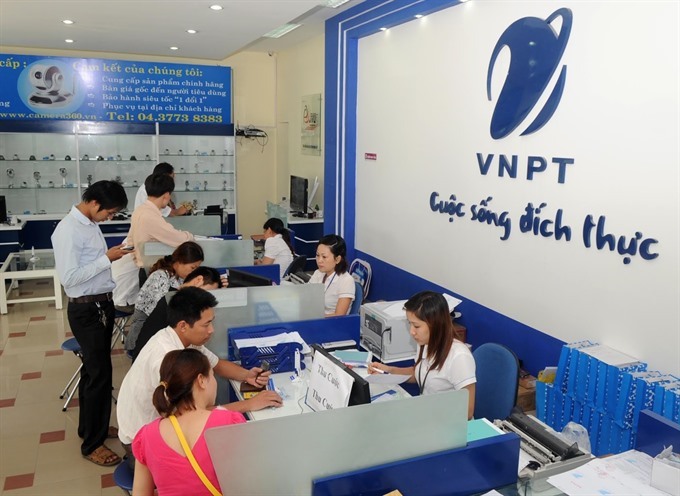 HÀ NỘI — Telecom operator Việt Nam Posts and Telecommunications Group (VNPT) will auction 765,000 shares of Viteco Việt Nam Telecommunications Technology Joint Stock Company on December 14. 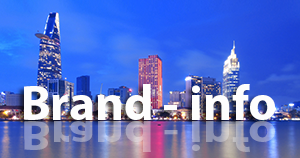 The auction will be held at the Saigon-Hanoi Securities Joint Stock Company. The number of shares put up for sale is equivalent to 49 per cent of Viteco’s charter capital. The starting price will be VNĐ40,789, four times higher than the par value. The total accumulated loss for the company by the end of 2017 was VNĐ10.3 billion (US$440,300). 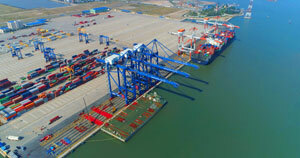 The owner’s equity was estimated at VNĐ8 billion.